Saturday Night Live is about to turn 40, and it’s celebrating the way all 40-year-olds do: gazing into the mirror, lost in a reverie of past glories and bygone relationships, the music of its youth ringing in its increasingly sensitive ears. 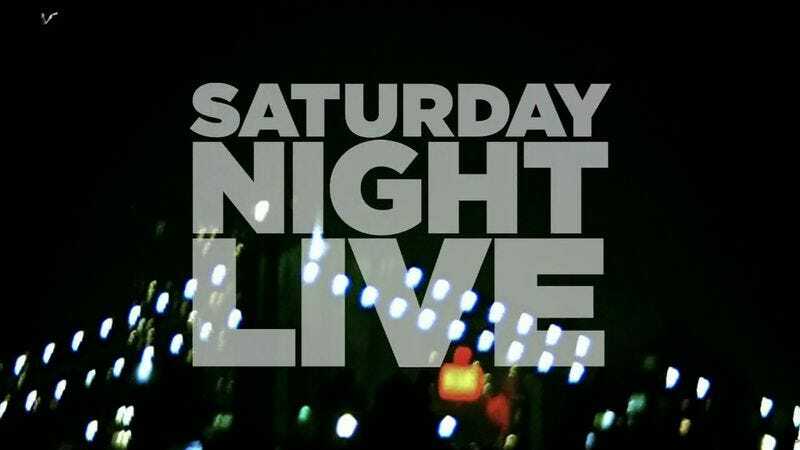 But unlike most 40-year-olds, SNL is a TV show, and so it will be doing all of this live on NBC with a three-hour, 40th-anniversary show set to air on Feb. 15, 2015. Details are still being worked out as to who will attend its birthday party and tell SNL, no, come on, you look great—you’re, like, an adult now. But you can obviously expect some mix of current and former cast members, celebrity hosts and musical guests, and maybe that one TV show who’s about 36, who drinks too much and keeps going, “Man, you are old. I can’t believe you’re so old.” And it’s all good-natured ribbing at first, but eventually it becomes obvious they have their own insecurities about aging they haven’t dealt with yet. And then for its next birthday, SNL suggests maybe just a nice, quiet dinner somewhere.